This offer is back - you can order it once a year! 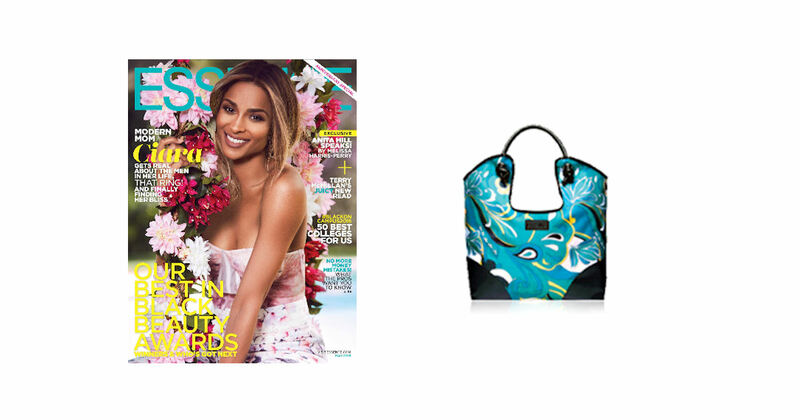 Grab a free Essence Subscription and a free Tote Bag from Recyclebank! Register or log into your account and click the 'Earn Points' link at the top of the page until you reach 240 points. Then visit the linked page to claim your free magazine subscription and tote bag!